CRM helps in managing sales and marketing processes and delivering a streamlined customer experience to achieve the organizational objections. 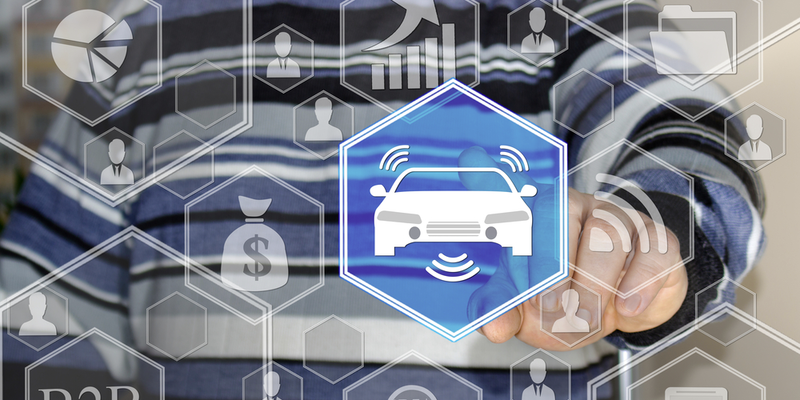 It lets the dealership establish workflows for their sales team and store valuable customer data that lets remarketing to the current customers. Automotive CRM system also assists the management and sales tea to cut down on the sales cycle and turn the inventory at a faster pace. It helps in tracking the trends and performance level of your staff. However, not all CRM systems are beneficial for your dealership. We have listed some of the signs you need to reconsider if you are already using a CRM for your dealership. Are you spending more money on CRM rather than the salaries of your employees or do you lack a definite ROI on your CRM? If you answered yes to these questions, then you might need to reconsider your existing CRM. Build a list of important features with your sales team to cover what your dealership requires and conduct a research on various CRM systems available. Ask for a free demo to find a good fit for the budget that works well with your sales processes. Eventually, you want to trim your monthly CRM with more budget friendly system that is friendly with your business as well. Does your mobile CRM work poorly? Mobile app is a necessity for sales people. This is because you put everything under your sales people’s fingertips that entails faster data entry tools, enhancing the sales productivity etc. A good mobile CRM helps in scanning both VIN as well as driver’s license information etc. If your auto dealership CRM system feels clunky and never integrates with other apps, then you might need to consider your software. If the interface looks too archaic and fails to integrate with the social media tools, then you need to reconsider your CRM system to buy a new one. You need to reconsider your CRM if it makes the sales process and momentum a slow deal and inefficient. Also, if it has a zillion features when you only need a few important ones, then look for the ones with the latter as primary features. Ensure that your automotive CRM is automotive specific only and not a generic CRM system. Ensure that it is tailored in such a way that it works only with essential dealership tools.